UITableViews are the cornerstone of any iOS app. Virtually every iOS app in the iTunes App Store uses tableviews. In this course, you'll learn how to implement tableviews in Swift by creating a simple iOS app. 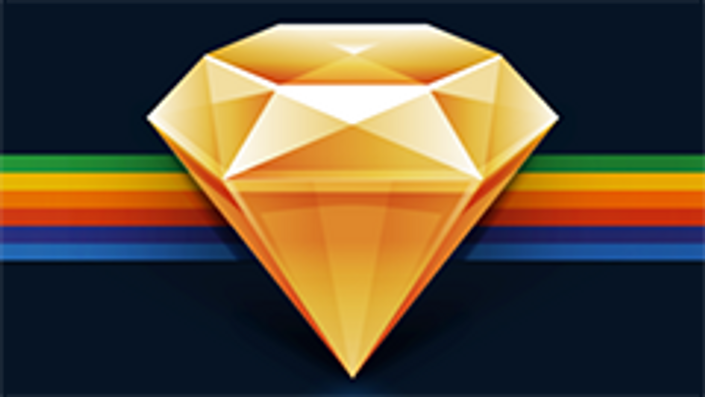 Instead of just learning tableviews, you'll create a real iOS app. The app will have a listing of the layers of the atmosphere. It also doesn't start as a tableview. We get to add the tableview after the app has been created. Everything is done in Swift. If you've been wanting to learn tableviews or don't yet have this foundational iOS skill, this is the course for you. One of the downsides (or upsides, depending on your outlook) to Apple and iOS is that it doesn’t play nice with the rest of the programming world. It takes some special knowledge and training to become and Apple developer. If you already have some programming experience, this isn’t a problem. Start with this course and you’ll get a head start on the road to your dream career. 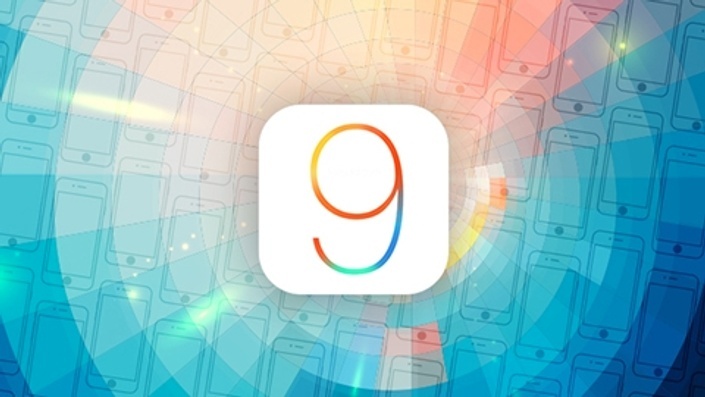 This course covers all of the most important and most popular features of iOS 9, including interfacing with remote data services, accessing media and the media library, using GPS to track location, social networking, data access with cloud-kit and in-app purchasing. You’ll cover all of the above and dig right down into the nitty gritty straight away. By the end of this course, you’ll know how to create native iPhone and iPad apps using Xcode and Swift and can proudly call yourself an intermediate iOS 9 programmer. You’ll know how to implement all of the above features using iOS frameworks, using source code which is provided. At each step you’ll review and analyse the behaviour to help compound your knowledge. •	Xcode: Xcode is an Integrated Development Environment (IDE) that contains all the software you need to create beautiful, fast, and easy to use applications for Apple devices like iPhones and iPads. You can experiment with new APIs, add additional source code, and even make use of the interface testing feature, which records your app in action. •	Swift: Swift is a multi-paradigm programming language created for Apple. Deemed by its creators to be a ‘modern programming language that is safe, fast, and interactive’, it is designed to work with the Cocoa and Cocoa Touch frameworks for iOS, OS X, watchOS and tvOS applications. It was introduce by Apple in 2014 and is currently in its second version. What if I told you that you can build Android Apps without ever learning to write code? Seems too good to be true, but it's not. 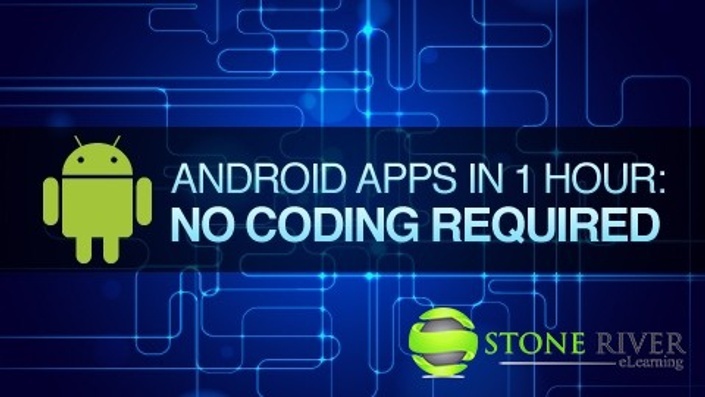 Using the Android App Inventor platform you can literally build your first Android app in less than an hour using an easy to use drag and drop interface that allows anyone to create their own Android apps with no prior experience. 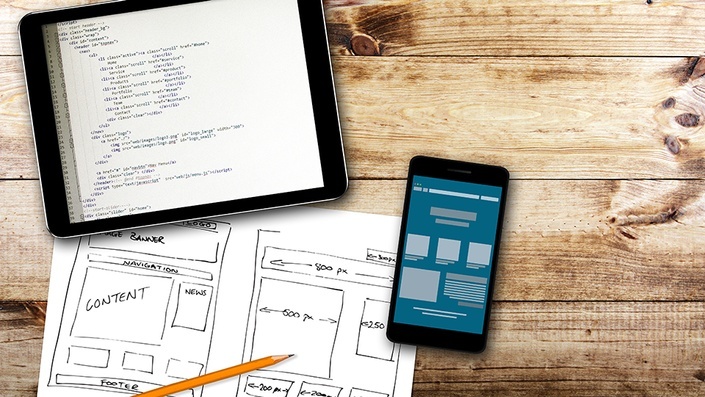 It's true that you'll create your first app in less than an hour with no technical expertise, but that's just the beginning. In the Android Apps in 1 Hour course you'll learn not only the technical side of app building, but also the creative design process and how to quickly and easily get your app ready for any Android App marketplace, including Google Play.